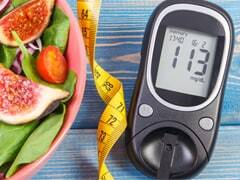 World Diabetes Day 2018: Is White Rice Safe For Diabetics? 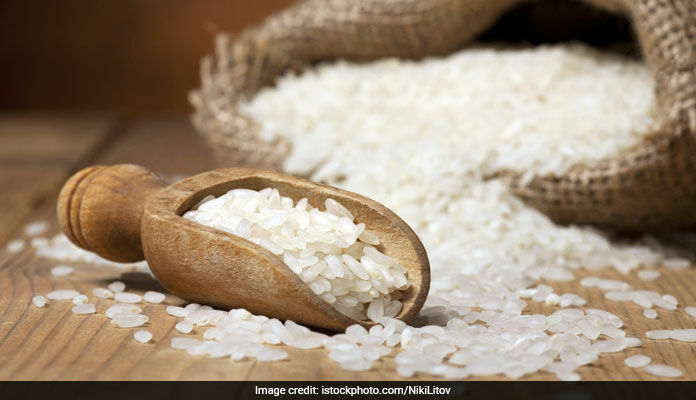 Home » Living Healthy » World Diabetes Day 2018: Is White Rice Safe For Diabetics? People suffering from diabetes are often told to stop consuming white rice as it is rich in carbs and can instantly up the sugar levels. But, you still can eat white rice if you have diabetes but in a very limited portion. 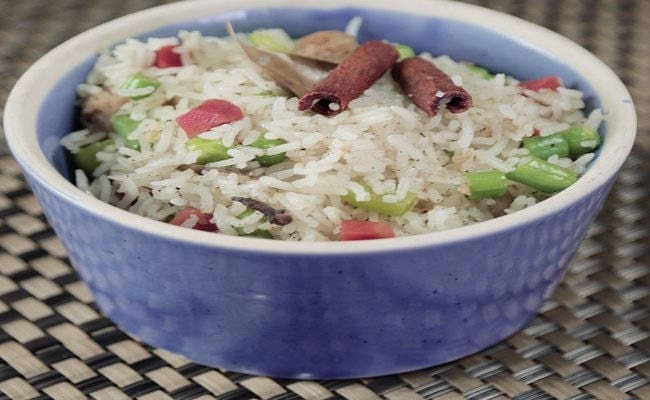 White rice- is a staple grain in Indian cuisine giving the best companionship to dal in every next house. But it's also true that not all of you can enjoy rice all the time as it is specifically a source of carbs and empty calories with minimal essential nutrients required in a meal to sustain for longer, which might be treat full for your taste buds might not be that healthy. Whereas, on the same issue larger pool of diabetics struggles in speculating whether white rice is safe to have in this condition or not? Well, the answer varies depending upon the quantity and how frequently you consume it! 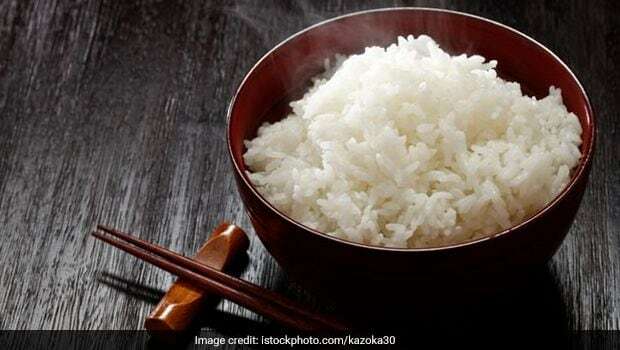 White rice is rich in carbohydrates that gets break down into energy, instantly giving a strike to your blood sugar levels and have a high glycemic index (GI) score as well. If you have diabetes and wonders that you need to cut down the white rice from your meal plan then no, it's not even the scenario. You still can eat white rice if you have diabetes but in a very limited portion. So, rather than eliminating rice from your diet plan you must limit eating it in large portion and too frequently, though. Eating large portion of white rice may have an increased risk of developing type-2 diabetes. Therefore, always be conscientious about your rice intake and should stick to the quarter plate once or twice in a week, not more than that. 1. Never have plain rice, always add veggies to it like peas, carrots, soy beans or anything healthy you like to eat because white rice lack nutrients like magnesium and fiber. So, just to make it healthier add some veggies. 2. 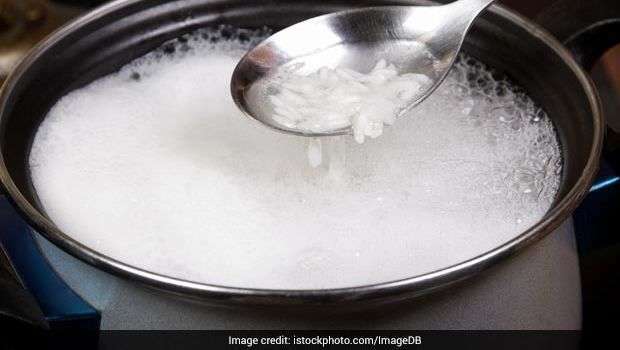 Don't eat rice in your dinner as white rice has high GI score and carbs content that breaks down into glucose (unused energy) as your body stays in rest motion which instantly gives a strike to the blood sugar level. 3. Remove starch from rice as this process helps to lower down the calories from it. Being a diabetic requires your attention on the type of foods to incorporate in your diet plan. Not only, you have to be vigilant for the diet you follow but also should keep a regular check at your blood sugar levels and must consult your doctor for the same. Examining the glycemic index (GI) and carbohydrate count of the food items you include in your diet may assist you in controlling your diabetes much easier. In case, you aren't tracking your sugar levels at regular interval, it can lead to more serious health issues including kidney damage or cardiovascular disease. So, be careful from next when decides to add white rice in your meal.